R. Thomas Murphy & Associates, P.C. is centered on serving the needs of our elderly clients and their families. With three convenient locations, you can meet with us in either our Chambersburg, Waynesboro or McConnellsburg office. If for some reason you are unable to come in to our office, our attorneys can come to you. We regularly travel to meet with our clients throughout Franklin, Fulton, Adams and Cumberland counties. As a firm, we strive to meet the concerns of seniors in Central Pennsylvania as they confront the many challenges before them. 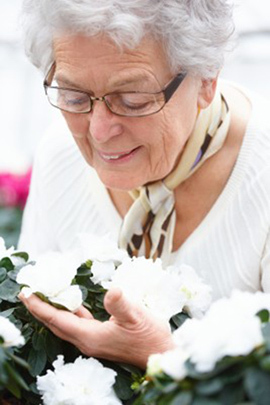 Our staff members are experts in long-term care planning, asset protection and the probate process. The entire staff at R. Thomas Murphy & Associates strives to ensure that our clients have the best service available whether they face a crisis situation such as a pending nursing home admission or desire to protect their property for loved ones. We place an emphasis on assisting families deal with the complex legal, medical and financial needs that surround the care of an elderly individual. Our estate specialists are specially trained to assist families navigate the issues surrounding the death of a loved one.